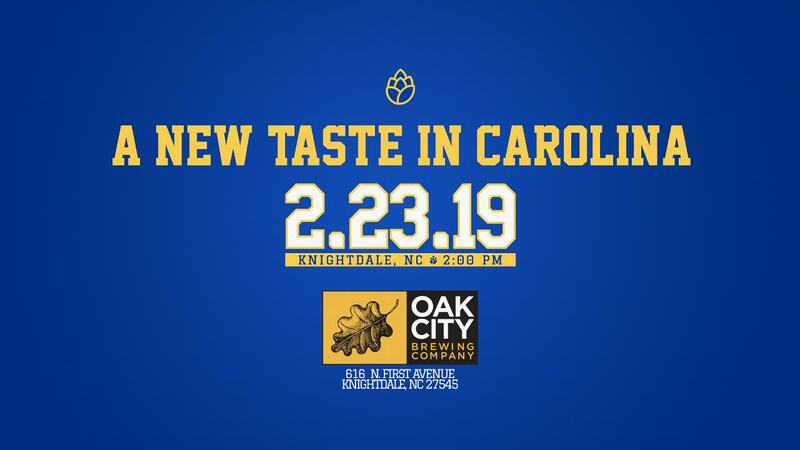 The Carolina Mudcats will host a special "New Taste in Carolina" announcement event on February 23, 2019 at Oak City Brewing in Knightdale, N.C. beginning at 2:00 p.m. All Mudcats fans and the general public are encouraged to attend. The event will feature live music, a kids speed pitch inflatable, a food truck and new merchandise. This special event announcement will center around a new recurring on-field promotion, souvenir giveaways and events for four Mudcats home games during the 2019 season.